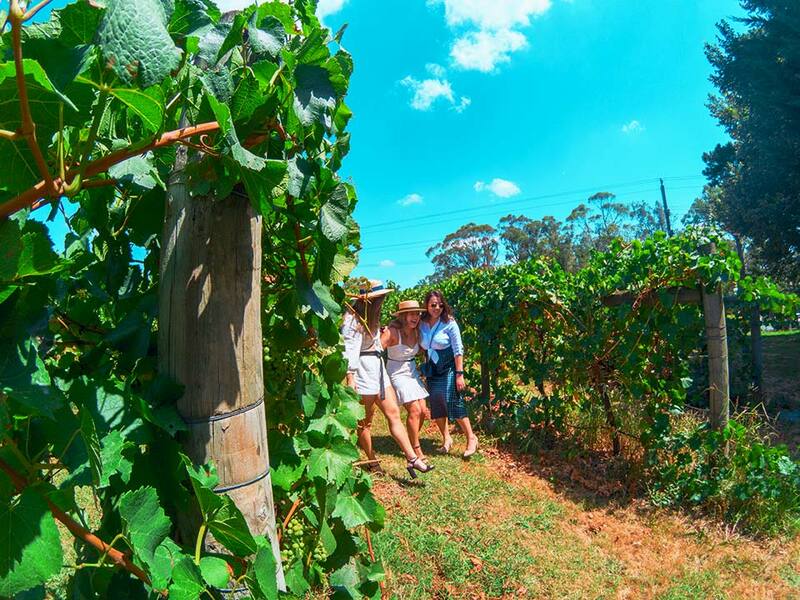 For all the ladies or hen’s who love wine (not only on Wednesday), we have found some of the boutiques and best wine tasting tours in the Yarra Valley and Mornington Peninsula – it’s just a short drive from Melbourne’s CBD. 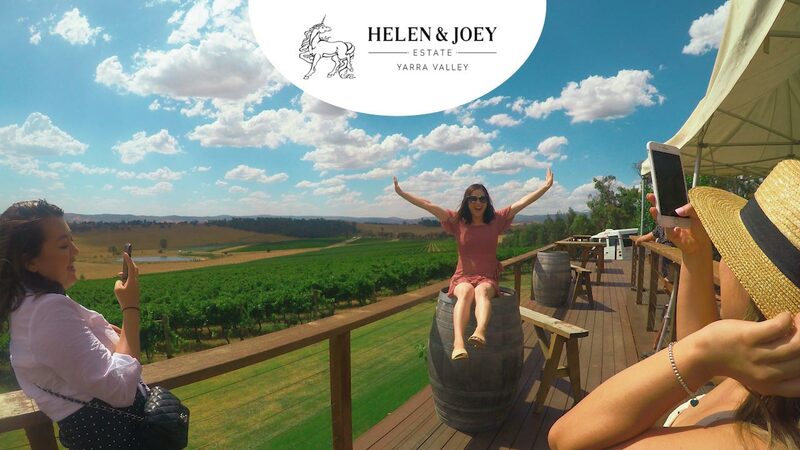 We want you to enjoy your hen’s party with your closest friends and family with our hen’s day winery tours Yarra Valley. 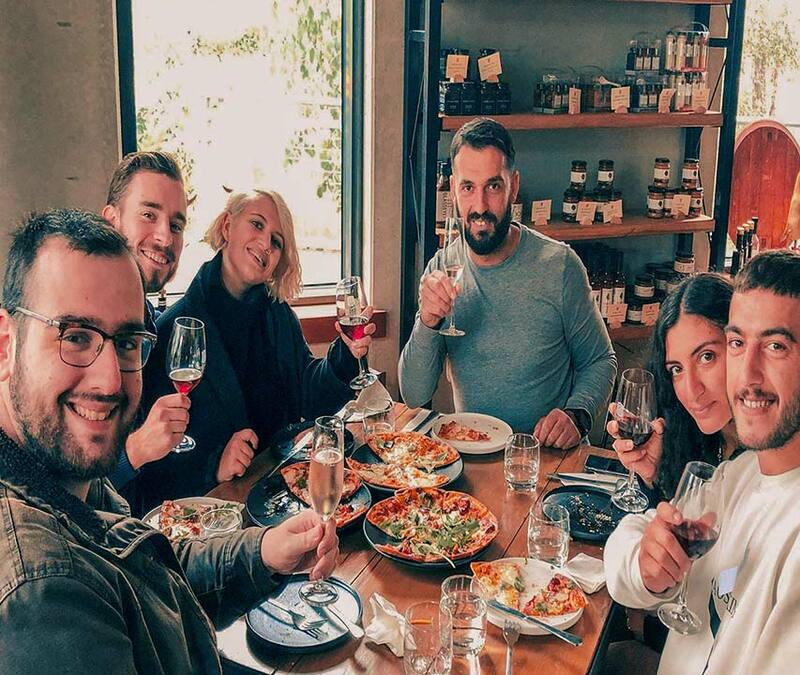 Whether you are looking to learn about our local wines or sample lots of different wines from 4 wineries – our private winery tours is just what you are looking for. Get a Group of 4 and let’s GO! 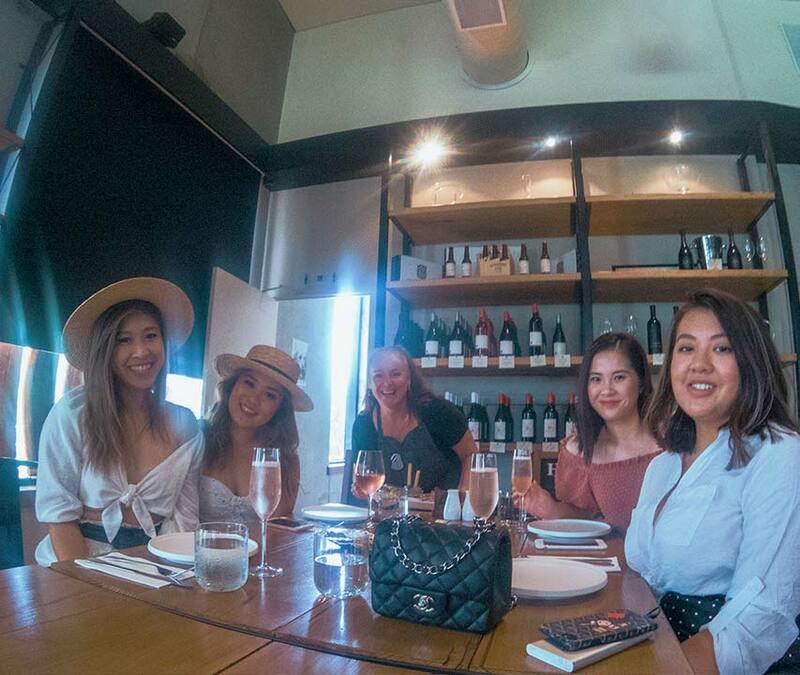 Our goal is to provide an enjoyable experience with all of your best friends, making sure that you receive our classy and sophisticated wine tasting experience, reserve a spot during this busy season for your hen’s day or weekend out to the Yarra Valley and Mornington Peninsula. We’ll arrange and organise everything for your private group tour, picking you up and dropping you off, so you don’t have to worry about driving. 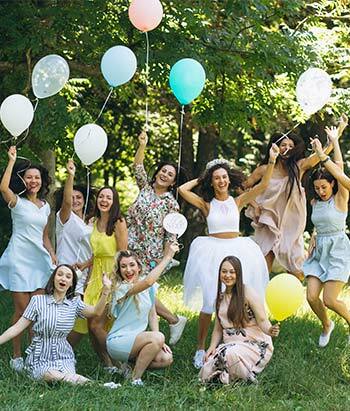 Let’s go and have an excellent winery hen’s party with Kangaroo Hopping Tours – learn more about our Mornington Peninsula winery tours hen’s day. 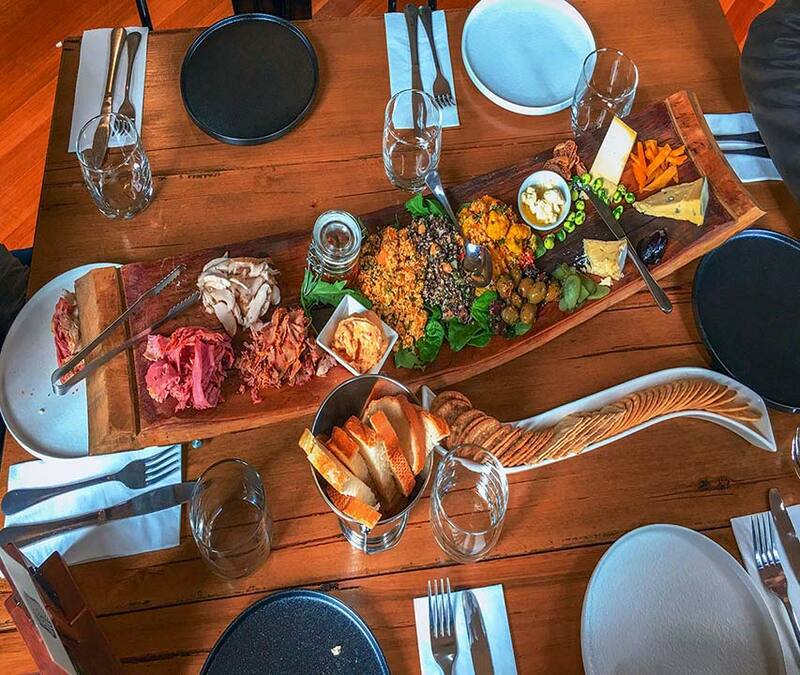 Buy your own lunch or BYO – we can stop and have a picnic. 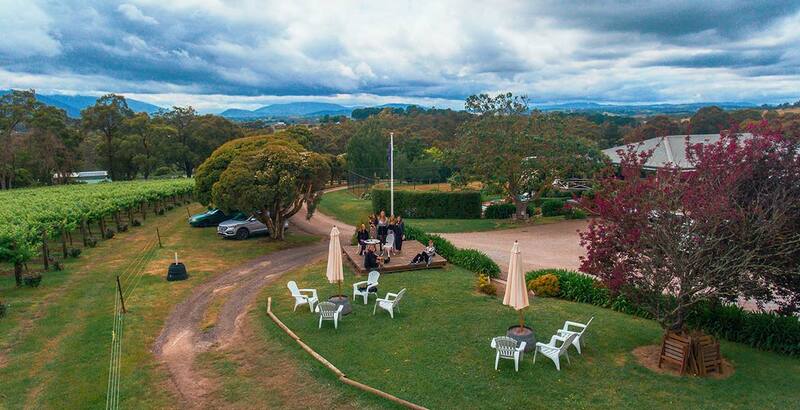 This is a full day packed with adventure as we visit 4 different wineries in the Yarra Valley. If you wanted to, we could add distillery tasting and craft beers – we can mix it up depending on your taste buds. 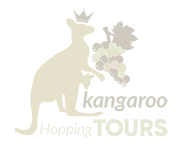 Our first winery is at Morgan’s Vineyard, and this is where we have our wine and cheese tasting with drone photographs for your group. The wineries we visit will depend on availability, some will be booked out for private functions. 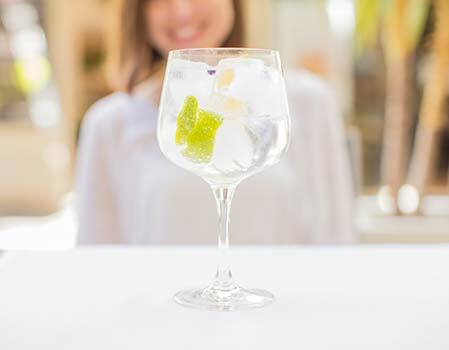 So you need to reserve a spot in advance if you are looking to make the most out of your hen’s day wine tasting tours. We can squeeze in a visit to the famous Yarra Valley Chcocolaterie and Ice-creamery for free chocolate tasting – buy something for your loved ones on the way out.